When water invades your home and causes damage, it is usually unbelievably traumatizing. 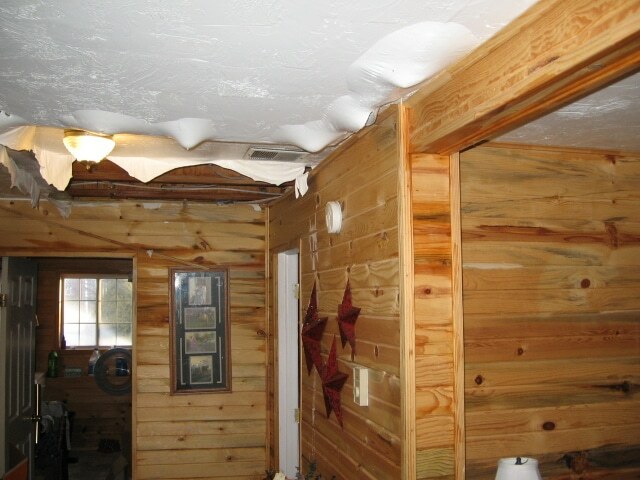 After the water stops flowing you are usually stuck with a daunting mess and more damage than you may realize. Water can find its way into hidden nooks and crannies, such as under flooring, behind walls, in the ceiling, and can continue to wreak havoc if it isn’t dealt with properly. When dealing with any kind of water damage timing is critical. 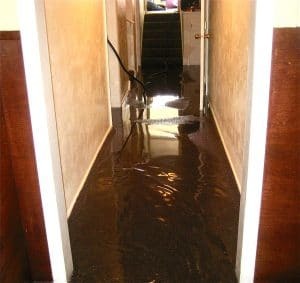 If water damage is not treated quickly or properly it can cause significant structural damage, mold and possible health issues. All Brite Cleaning & Restoration staffs the best certified technicians in our area. We utilize the best cleaning and restoration practices to restore you property to its pre-loss condition. 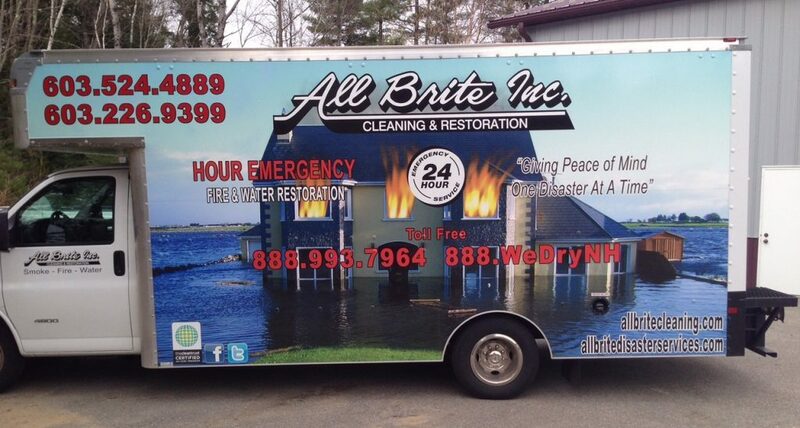 Why Choose All Brite Cleaning & Restoration for your water damage cleanup needs? 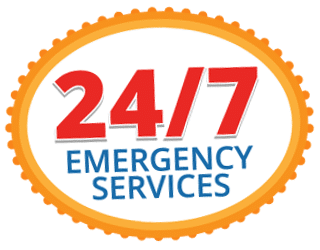 We are available 24/7, 365 Days! We have a fast response time! We are a Certified IICRC firm. Locally owned and operated for over 29 years! Highly trained and caring technicians! We have an outstanding staff who are customer service gurus! We have the newest technology and equipment! All Brite is an member in the community, supporting organizations including Salvation Army, Red Cross, FUMC and Rotary. 2 Network Associations and 100’s of business alliances! All Brite Cleaning & Restoration works with property owners that don’t have insurances all the time. If you do not have sufficient coverage we will work with you by giving you the best options to resolve the damage. Cleaning up water damage and making repairs takes a lot more work, time and energy than most homeowners may be prepared to handle. Most homeowners don’t have the experience, knowledge or the necessary equipment to efficiently remove all of the water from their homes. Slower drying times that could cause permanent damage to your belongings. Your insurance company may deny your claim. Increased safety and health concerns. Added stress and cost of dealing with repairs on your own. Help with your insurance claim. Don’t wait to call in the professionals if you are experiencing water damage! Our technicians are standing by to help you in your time of need! Call now!